Australia and the NSW government in particular maintain strict rules with respect to road safety. Driving laws are reviewed and updated regularly, especially given the number of accidents on NSW roads. Many of those reported have occurred under the influence of alcohol, drugs and now mobile phone usage while driving. A recent tragedy in Sydney’s north-west shows the devastating effects of being intoxicated and mobile phone texting while driving. ABC News reported that the driver was drunk and texting when she hit tourists“. The aim of changes to road and driving laws is to better protect drivers, pedestrians and the public in general. 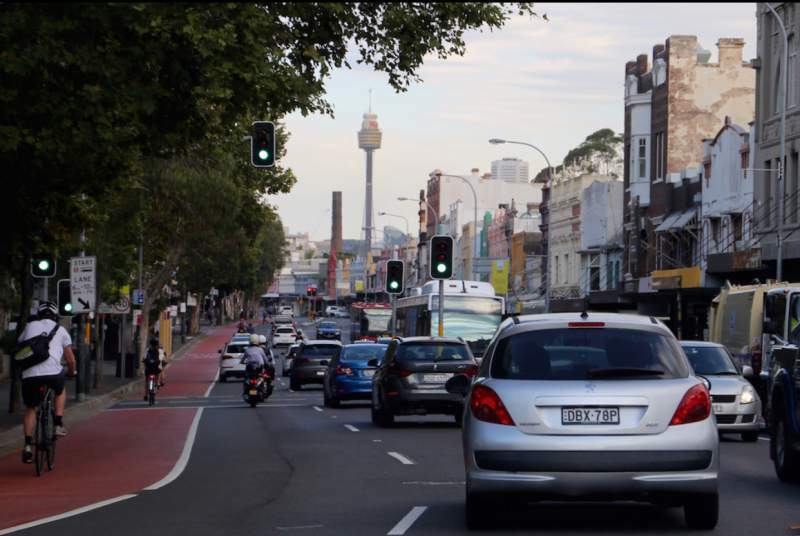 Why have NSW Driving Rules become Stricter? According to the road safety transport NSW report, there were “392 fatalities on NSW roads up until midnight 31 December 2017”. This represents a 3% increase compared with the same study in 2016. The Transport NSW drink driving report revealed some alarming statistics about drink driving accidents on NSW roads. The findings state that “drink driving is a factor in about 1 in every 7 crashes in NSW where someone loses their life”. NSW criminal courts statistics reveal the impact traffic offences have had on NSW Local Courts. “The increased workload, since 2012 has come primarily from increases in traffic and vehicle regulatory offences”. 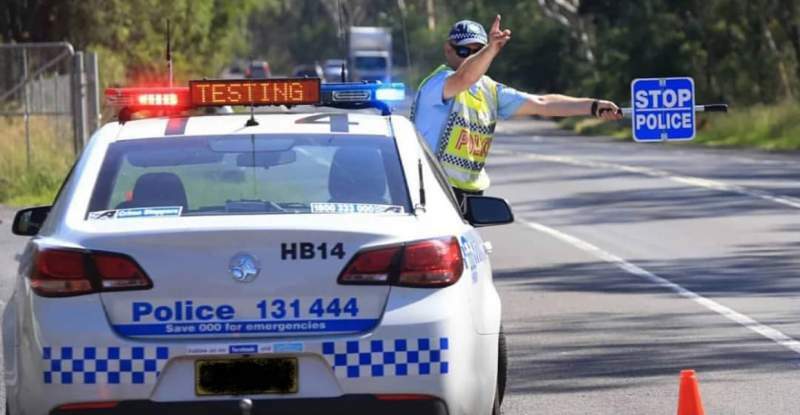 Given that the vast majority of accidents and fatalities occurring on NSW roads are due to alcohol/drug driving and mobile phone driving, it’s easy to understand why stricter laws are required. The new road laws in NSW have been created to ensure road safety. What are some of the new NSW Driving Laws? There have been notable changes to NSW driving laws. The Sydney Morning Herald recently reported that NSW drivers face larger fines and even losing their drivers’ licences under the new laws. Roads Minister, Melinda Pavey said that now fines would occur on-the-spot. More than half of first time low range drink driving offenders received no fine or conviction in recent years. The new fines were created to encourage better driving practices. Minister Pavey said that “on-the-spot fines issued by police would be a better deterrent”. SCB Legal principal solicitor, Sionea Breust has been passionately defending people charged with drink/drug driving charges for years. She commented that when someone is charged with drink/drug driving, “they’re legally advised to sign up for a court accepted program”. Courts look favourably upon these types of programs prior to sentencing. Programs such as the following might be the difference between receiving a high or more moderate sentence. The Local Court Justice NSW’s approved providers PDF issued a comprehensive list of approved providers in NSW. These traffic offender programs all aim to provide drivers with “information and skills necessary to develop positive attitudes towards driving and encourage safer driving behaviours.” Given the many accidents and deaths that occur on NSW roads due to driving offences, programs such as these provide drivers with valuable insights into the harm that can be caused. For a list of driving offences and the penalties they carry, the following lawaccess driving offences page is a valuable resource to read. Is it Legal to use Mobile Phones while Driving? Learners and P-platers are not permitted to use a mobile device while driving. What many don’t know is that this includes listening to music and using GPS navigation while driving. Full license holders are permitted to use their phone to answer or make a call, play music and for other driving aids like GPS navigation. However, these are only permitted if they can be done without touching any part of the phone, as well as not obscuring the driver’s view. We all know how dangerous using a mobile phone is while driving. However, many people seem to ignore the facts. The NSW government created a report regarding mobile phone offences while driving that reveals some alarming statistics. This report shows the number of monthly penalty notices issued for using a phone while driving. From September 2018, the NSW government issued stricter penalties for drivers who use their phones while driving. The new law states that even if you’re merely touching your phone while driving, this could result in NSW drivers losing their license. In addition, the amount of demerit points for using a phone while driving will increase from four to five points. Drink/drug driving and using your mobile phone while driving are serious issues that affect people’s safety on NSW roads. The new laws and charges issued when driving rules are ignored, will hopefully act as a great deterrent, so that the disturbing statistics begin to decline. 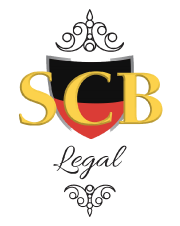 If you or someone you love has been charged with a drink/drug driving or mobile phone driving offence, contact SCB Legal’s caring lawyers. Are you worried about the new road and driving laws? We love hearing from our Law Blog community, so share your thoughts here. Very informative like all of your other blogs. Please keep posting more legal blogs. We are glad our law blog is informative. We are always happy to receive feedback and welcome this.